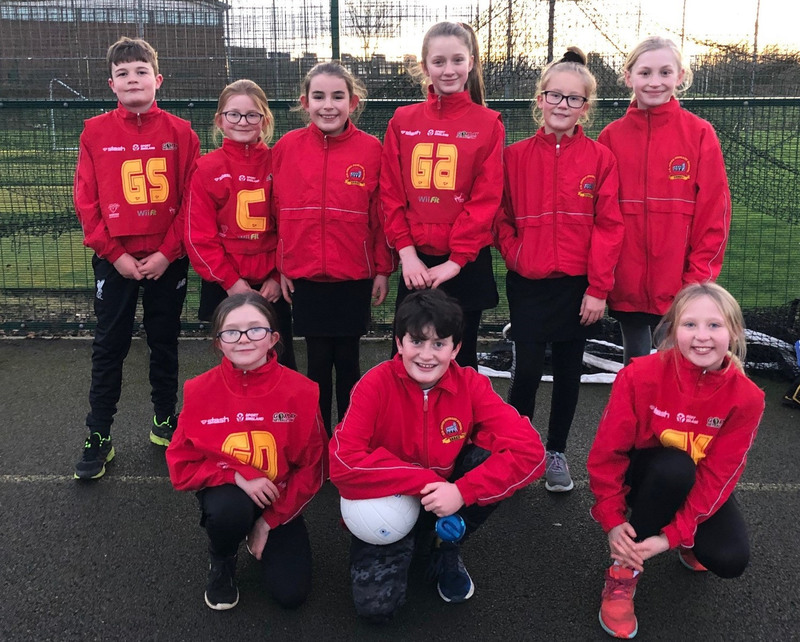 Our two netball teams recorded some more great results last night when they took part in the Melksham Schools netball tournament that was held at Melksham Oak. Our A team won and the B team came 6th overall. It is great to see there resilience paying off. 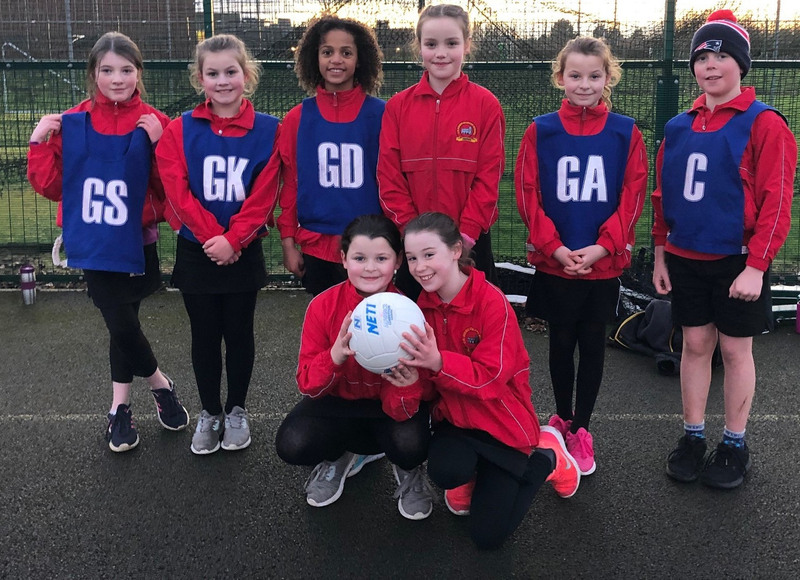 Many of the children in the A team have been attending practice since they were in year 4 and during that time they have developed some great skills. It is very encouraging to know we have a B team with bags of potential and enthusiasm and they will no doubt be equally as successful as they move up through the school.